The town of Fort Gibson sits like a jewel in the crown of blue lakes, sparkling rivers and green hillsides. The oldest community in the state, Fort Gibson offers the quality of small town life with a solid pioneer spirit. Surrounded by rivers and lakes, Fort Gibson offers limitless opportunities for fun and recreation. Visitors to Fort Gibson will enjoy the picturesque hillsides, wintering bald eagles, and nature in its purest state. Located in the Cherokee Nation of historical sites and cultural attractions. Home to 26 churches, 14 civic clubs and organizations and top rated schools, our spirit speaks to the quality of life in our community. 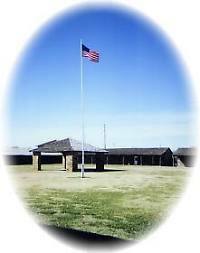 Your visit to Fort Gibson will give you a reflection of the past, and a vision for the future. 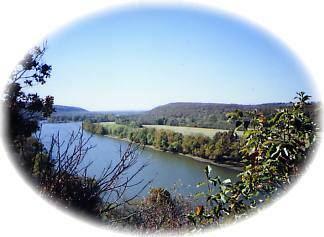 River Park provides a boat ramp to the McClellan-Kerr Navigation Channel, campsites, picnic tables, and is the southern trail head of the Jean Peirre Chouteau National Hiking Trail. The bell located adjacent to the First Presbyterian Church was orginally used in the church at Fort Gibson when it was acquired in 1832.